Is Shopify Right For Your Company? Many of our clients have existing stores that they are moving to a new platform to better fit their business needs. We can make that process a smooth transition. We have successfully moved hundreds of stores. From transferring their existing design to moving over 100,000 products with all attributes and options. No job is too big or too small for our highly experienced team. Shopify provides you with a variety of tools to help you set up and run your business. Depending on the plan that you choose, you can find everything you need to showcase your products online, to process payments, and to make your store work for you. Free and paid apps from the Shopify App Store to expand on the existing functionality of your store. A dedicated Support team available 24/7 to answer your questions no matter what Shopify plan you’re on. Choose Redhead Labs as your Shopify partner. Let our experienced team take your company to the next level. Not only is Redhead Labs a Shopify Developer, but our team also includes trained marketing professionals who know how to help grow your company through a range of outlets. 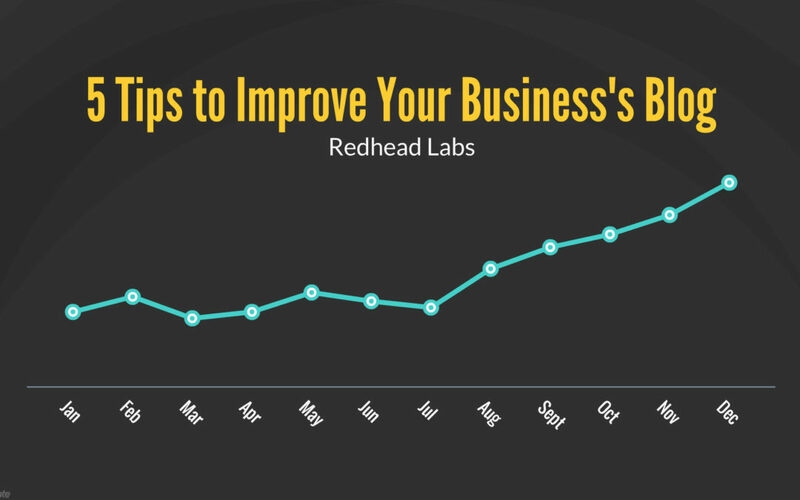 Redhead Labs can help you maximize your online investment and build, not only a great-looking, great-functioning web store, but also help you implement strategic marketing moves to get more traffic and make more sales.